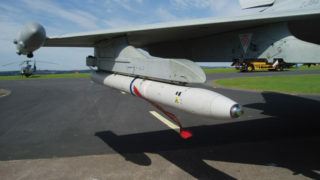 ASRAAM is in service with the Royal Air Force as its Within Visual Range (WVR) Dominance weapon. 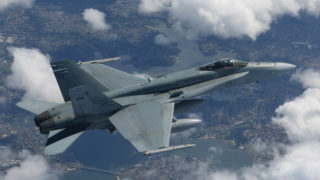 The weapon is also in operational service with the Royal Australian Air Force on its F/A-18 Hornet. 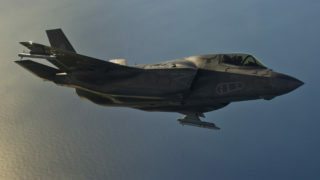 In WVR air combat, the ability to strike first is vital. A pilot engaging an enemy needs a missile that reacts more rapidly than ever before with the speed and agility to maximise the probability of a kill, regardless of evasive target manoeuvres or the deployment of countermeasures. 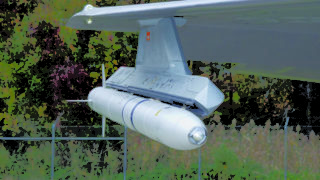 ASRAAM has proven this capability. 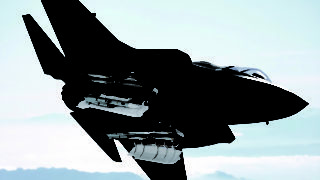 ASRAAM accepts target information via the aircraft sensors, such as the radar or helmet mounted sight but can also act as an autonomous infrared search and track system. 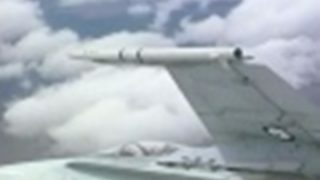 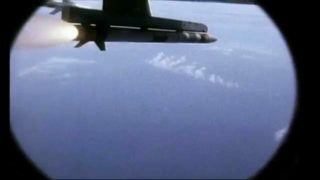 The RAAF has demonstrated successful ‘over the shoulder’ firing in Lock On After Launch (LOAL) mode against target drones that were behind the wing-line of the launch aircraft. 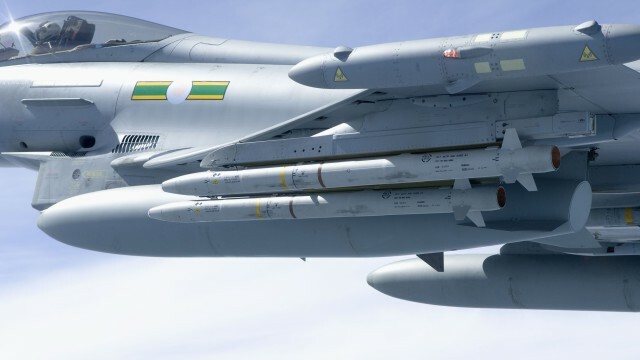 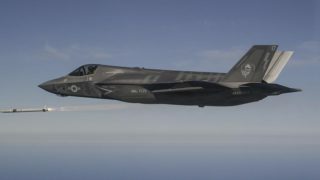 Already fully integrated with proven reliability on Typhoon, Tornado and F/A-18, ASRAAM is also being integrated onto the F-35 Lightning II. 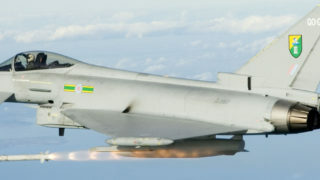 Proven capability demonstrated by firings from a range of aircraft, including: F-16, F/A-18, Tornado F3, Tornado GR4 and Typhoon aircraft.